Tens, if not hundreds of kilometers of walking and biking routes go through Poznań area. This is a great way to see both the sights and the nature, which together make up the city’s suburban landscape. 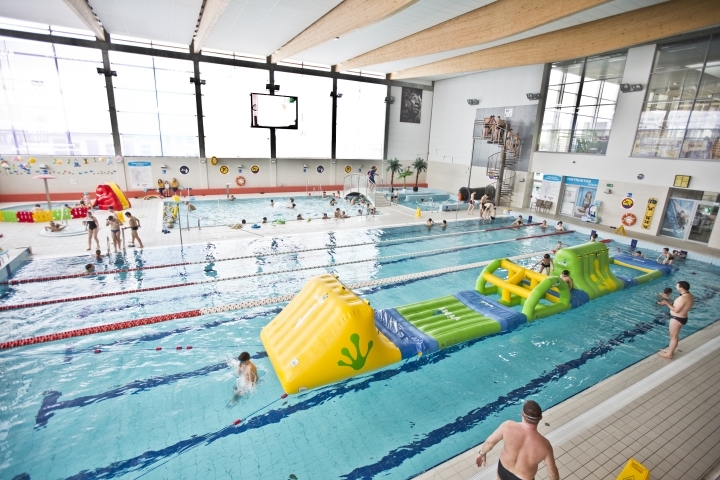 Around Poznań there are many sports facilities and water parks. For those longing for more exciting experiences there are rope parks or motorcross tracks. For those looking to relax and unwind, there are modern and uniquely designed SPAs. In this modern water park, everyone will find something for themselves - a six-track pool, ideal for recreational swimming, as well as a pool with many attractions - water beds, an air geyser, jacuzzi and water slides. Right by the swimming pool there is also a bowling alley, a restaurant and a business/conference studio. It is a modern pool and recreation complex. An exceptional aqua park which acquires its water from geothermal springs 1200 m underground, delivering water at the temperature of over 45.7 degrees Celsius. 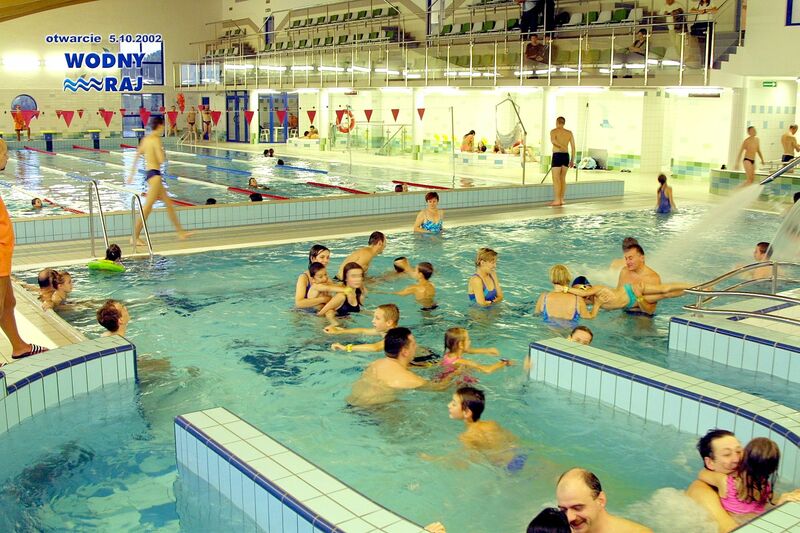 Three zones - recreational, sports and sauna with pools and many water attractions are great fun for the kids. Outside, there is a large, sandy beach with a playground, a graduation tower, a beach volleyball court and leisure zones. A swimming pool “Wodny Raj”, an all-year skating rink, a sports arena, a tennis court, three full sized football pitches, a seasonal water equipment rental are all part of the complex. The swimming pool consists of a sports pool and a recreational pool with the so-called “wild river”, two multimedia waterslides, a whirlpool and a kiddie pool. There is also an attractive SPA offer, a bowling alley and a cafe. Recreation and Sports Center ‘’Oaza” in Kórnik has a wide variety of attractions for kids and adults the same, becoming a place of fun, relaxation and physical activity. Next to a pool and wellness center, there is a gym, a fitness center, rehabilitation, hair salon and a restaurant. The sports hall hosts many matches and other events. 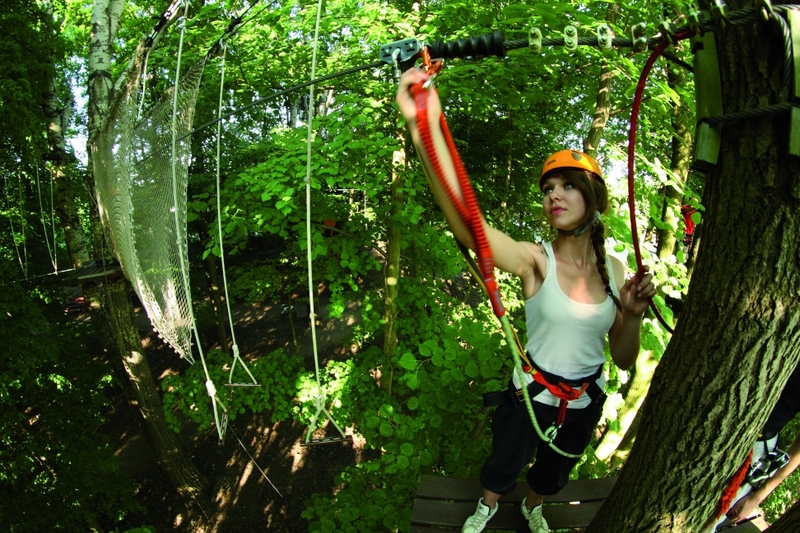 Cascader Park is the largest ropes course in Wielkopolska - located in Kobylnica, a small town outside Poznań. Visitors can enjoy 4 ropes courses adapted for children, young adults and adults, 2 zip lines and a picnic area of over one acre - an ideal place for a picnic, a company retreat, a birthday party. DELI Park is an education and recreation park. It hosts a miniature park of the world’s most famous buildings, models of giant insects and prehistoric animals as well as a mini zoo. 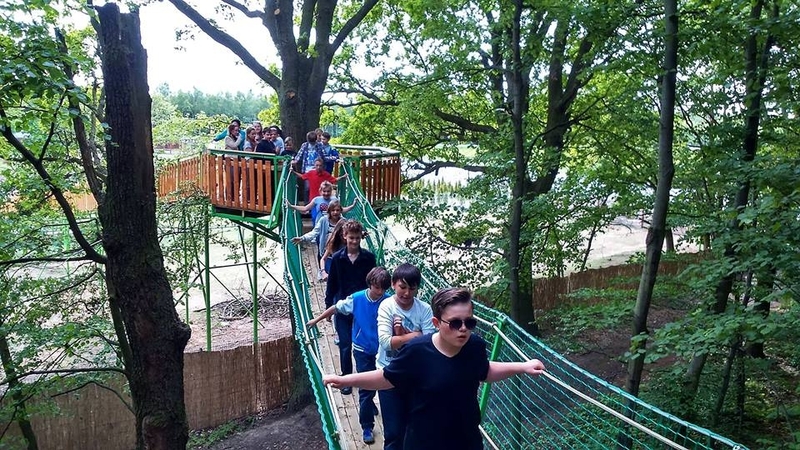 Poland’s first sky-high ECO Village was opened here - it is a series of 10 hanging bridges attached to 11 trees, with terraces and tree houses. The visitors can safely walk in the treetops. 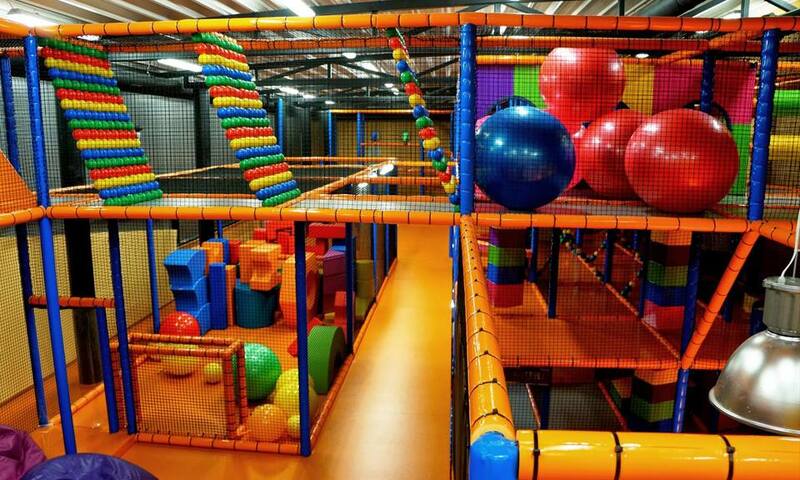 A wide array of attractions for children and whole families, including playgrounds, activities, workshops, interactive floors, touchscreens, a climbing wall, multilevel jungle gym, trampolines and slides. Outside there are also many attractions such as a rope course, a rope pyramid, merry-go-rounds and swings. 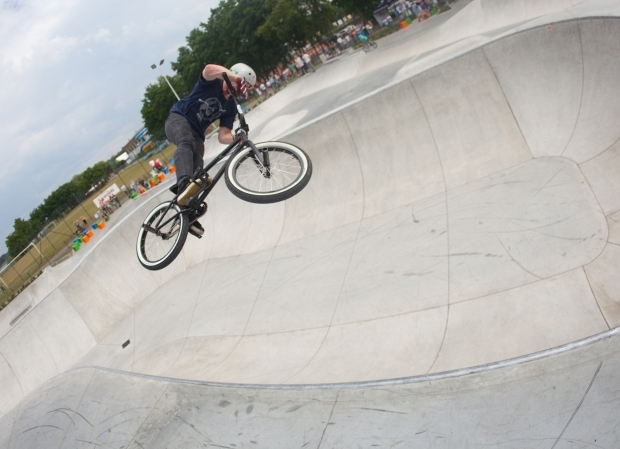 The Swarzędz Skatepark is one of the most modern in Poland - it is a so-called skatepark plaza, which combined the green and parks and rec elements with sports equipment. Its acreage is 1704,58 square meters, its length - 58 meters and width - nearly 42 meters. The sports elements of the park are: stairs with railing, a manual box, a grand curb, a grind box, a quarter pipe, a mini bank, a fun box pyramid wave, a double set, a gap and a vulcano. 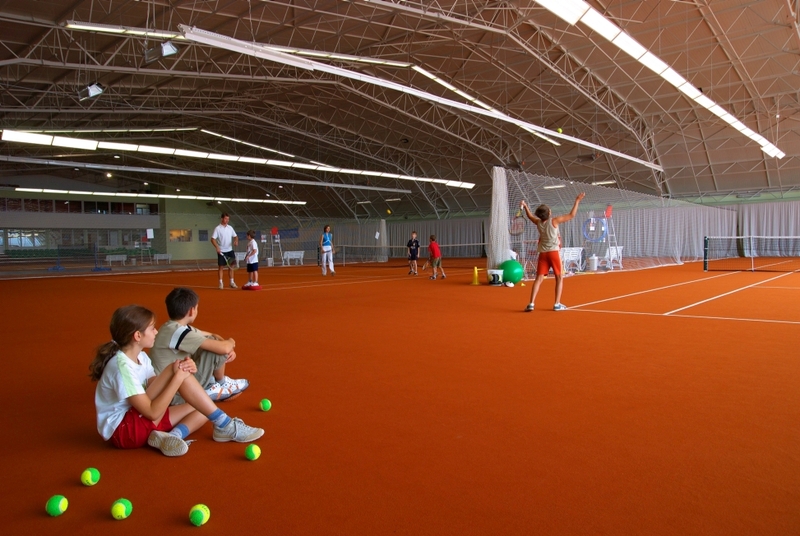 It is the biggest tennis centre inWielkopolska. The hall size allows for playing all professional world tournaments. The centre includes also a gym, infra-red saunas, hotel rooms, a restaurant and a conference room. Excellent conditions allow to organise such games like Davis Cup. It was built after the revitalisation of a former aggregate mine, which makes it a unique facility on a national scale. 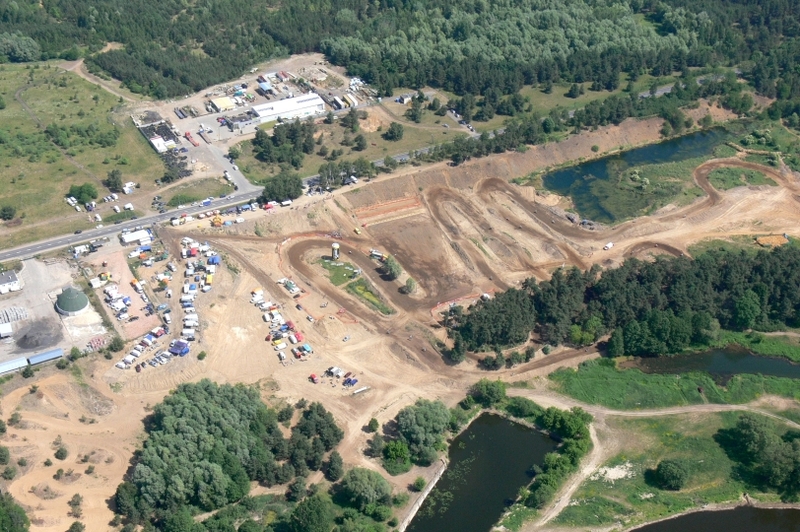 It is now one of the most spectacular and most beautifully located tracks in Poland. The track is ideally suited to motor, cycling and off-road car sports both on a competitive and amateur scale. The route goes through an excavation hollow and in the valley of the river Warta, and the auditorium stands are located on a natural embankment. For all the adrenaline junkies out there - the opportunity to see the aerial view of the city on a powered hang glider is nothing to sneeze at. 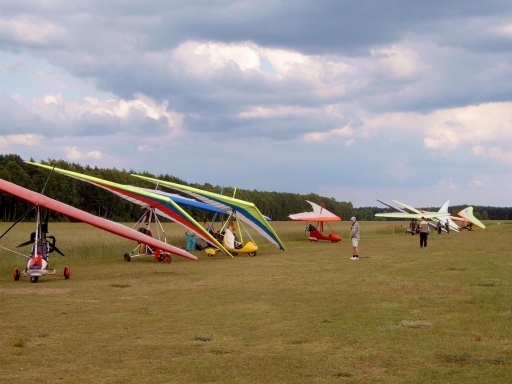 Thanks to the Obornickie Aviation Association, sky-high scenic flights are also available. The Aviation Revue has named the Słonawy facility “a friendly airstrip”. 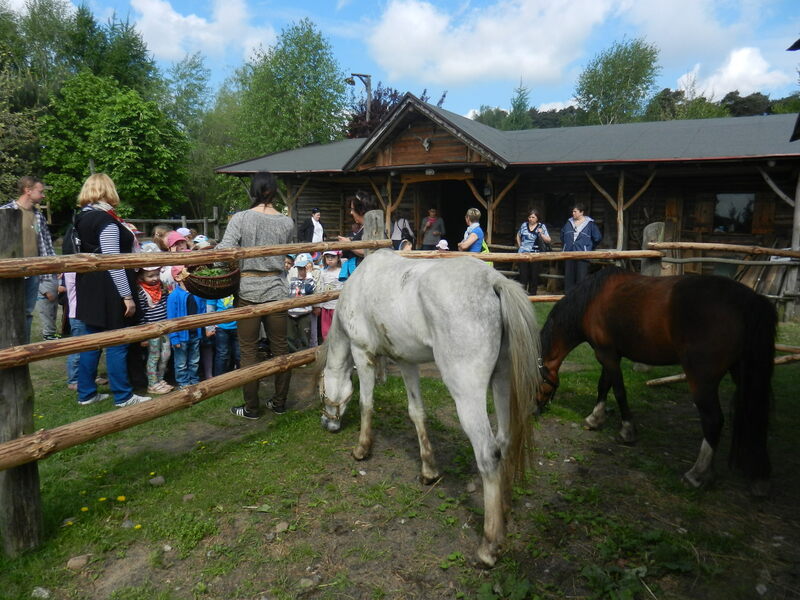 Traperska Osada offers many agritourist attractions, ideal for anyone who loves outdoor leisure. Walks, hikes, cycling trips, horse riding, as well as dog sleighing guarantee lots of fun and entertainment for both kids and adults. 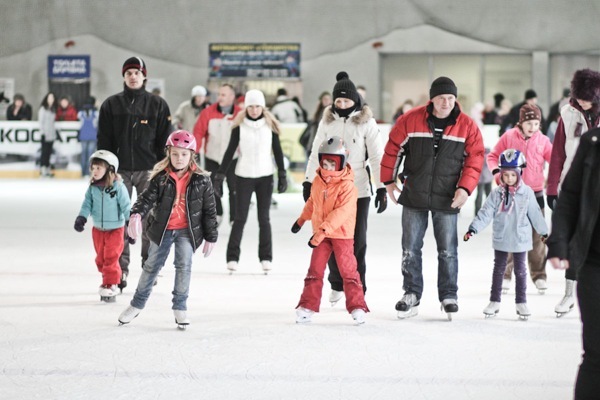 The full-sized indoor rink enables perfect conditions for a lot of ice skating fun. Excellent ventilation, great music, a snack bar and a skate rental complete the rink’s facilities. The ring has a length of 173 km and includes the most interesting places in the surrounding area of Poznań. Among them are tourist attractions such as Mosina, Stęszew, Tarnowo Podgórne, Murowana Goślina, Kostrzyn and Kórnik. The route is a proposal for a one-day cycling enthusiasts. It was created 7 radial routes departing from Poznań. After covering the selected part of the Ring, each of the routes allows conveniently return to Poznań. 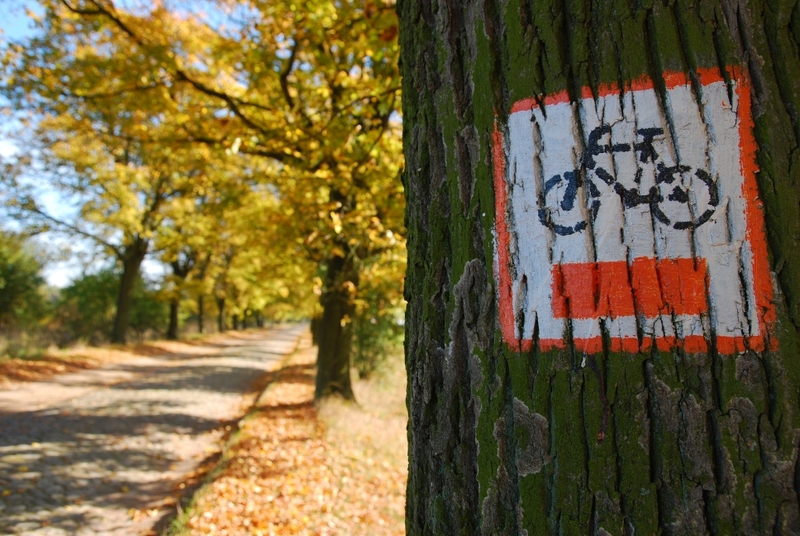 The route itself has distinctive markings - black bicycle on an orange background with determining of the trail direction. It is a place designed and created for people in need of unwinding and relaxation, located at the very edge of Wielkopolski National Park. 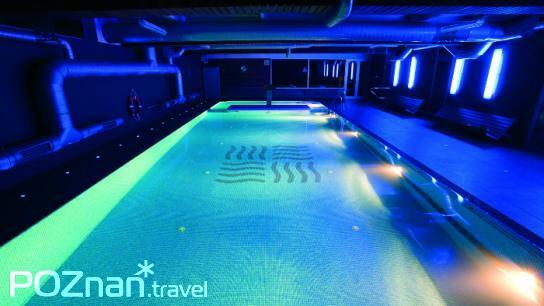 On the area of over 1000 sq m, there are facilities such as a glass mosaic-tiled pool with ozonated water, a counterflow and a jet stream shower; a large dry sauna; a steam room; massage and beauty parlours. The guests may also enjoy the hotel facilities and a restaurant.